Iceland is giving back to the Emergency Services and NHS staff members that work so hard for our benefit. 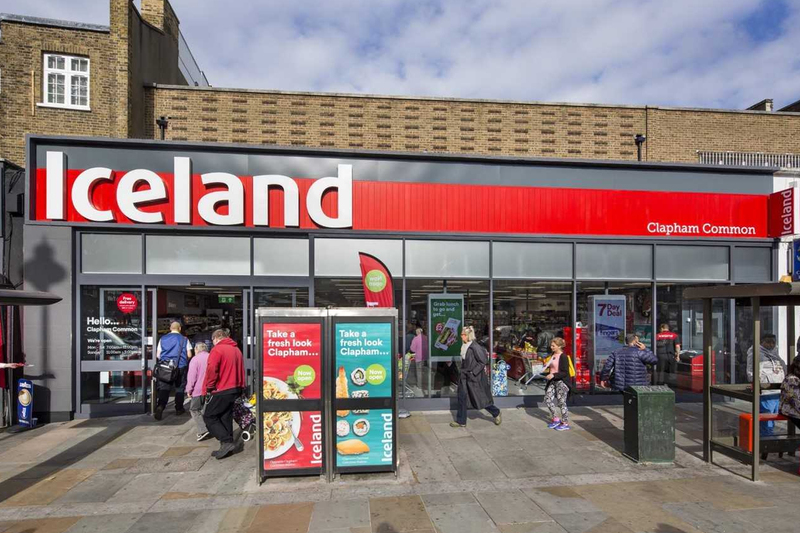 As a small thank you for everything you do, employees of the Police, Fire Service, NHS, Ambulance Service, HM Coastguard, RNLI and all other Blue Light Card members can exclusively receive 10% off your shopping at Iceland online through Blue Light Card between 2-29 July 2018. To get it online, log in to the Blue Light Card website and request your unique discount code. You can then receive £4 off when you spend £40 or more online when you enter it at the checkout on iceland.co.uk. Green Man Gaming officially partners with Blue Light Card to offer UK emergency service and NHS staff exclusive 10% off video games. 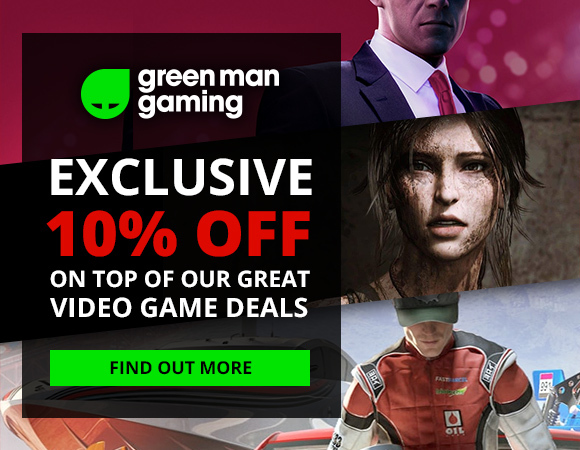 Green Man Gaming, a fast-growth technology company in the video games industry is committed to supporting people who work in the UK’s emergency services and the NHS as well as their families who are eligible for the discount on Green Man Gaming’s store. They recognise the hard work, devotion and sacrifices made by community heroes every day and hope they will be able to save money and enjoy the magic of games by playing their favourite games on their days off. 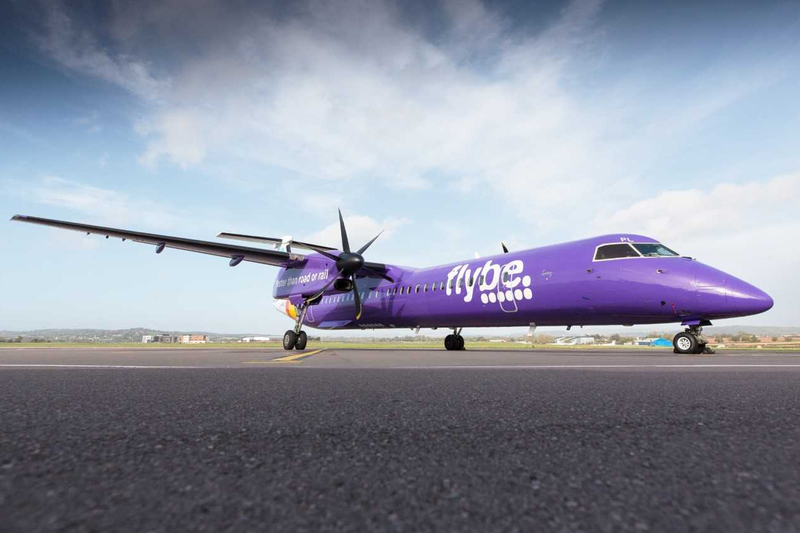 Flybe, Europe’s largest regional airline, is the first UK domestic carrier to join forces with Blue Light Card in a deal that, from 8th June 2018, will give hundreds of thousands of local heroes the opportunity to access and book preferential money-saving flights. The Blue Light Card has a growing UK membership of public sector employees and volunteers that includes those working for the Armed Forces, Emergency Services and the NHS as well as military veterans and volunteer first responders such as the RNLI and St Johns Ambulance, and is extensively used by its members for savings across the wider retail sector, including High Street shops and restaurants. Those who qualify can sign up to Blue Light Card at www.bluelightcard.co.uk and/or use its free mobile app for iPhone and Android. Flybe’s cut-price Blue Light Card offers are listed under the ‘Holidays/Travel’ section where members can access individual booking codes to book their flights. Roy Kinnear, Flybe’s Chief Marketing Officer comments: “Flybe has always championed the local communities we serve. Blue Light Card offers valuable savings to hundreds of thousands of selfless individuals whose work and dedicated service is in turn valuable to the very wellbeing of our society. We are always looking at ways to be closer to our customers by giving something back and so connecting up with Blue Light Card to offer preferential air fares to those whose life-saving work benefits us all, was common sense. Exclusive Blue Light Card ship tour! 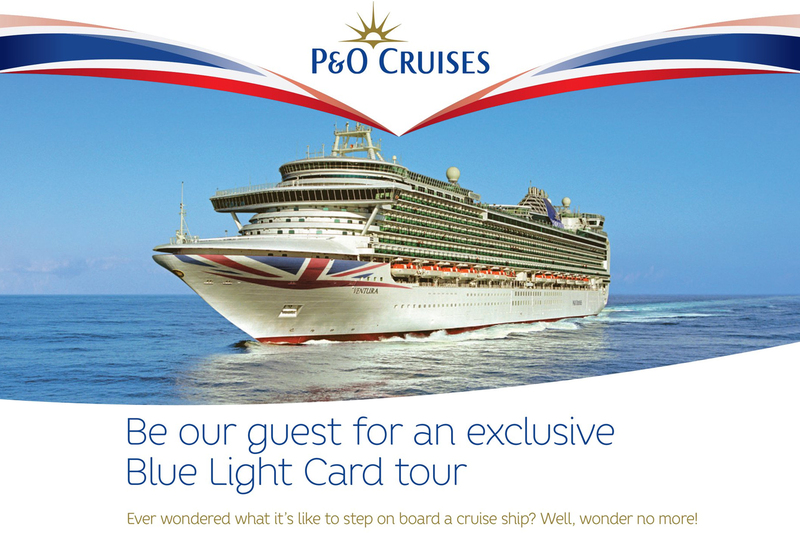 Be a guest for an exclusive Blue Light Card tour with P&O Cruises, Friday 20th July. Limited amount of places! Join us to enjoy a taste of P&O Cruises as you explore one of our family friendly ships, Ventura, on Friday 20th July. We’d love to offer you a guided tour and delicious three-course lunch, all for £25 per person. It’s a great chance to have a look around and of course, imagine what it would be like to set sail for exciting new destinations. To book log in to the Blue Light Card website or mobile app and look at the P&O Cruises Blue Light Card Tour offer. 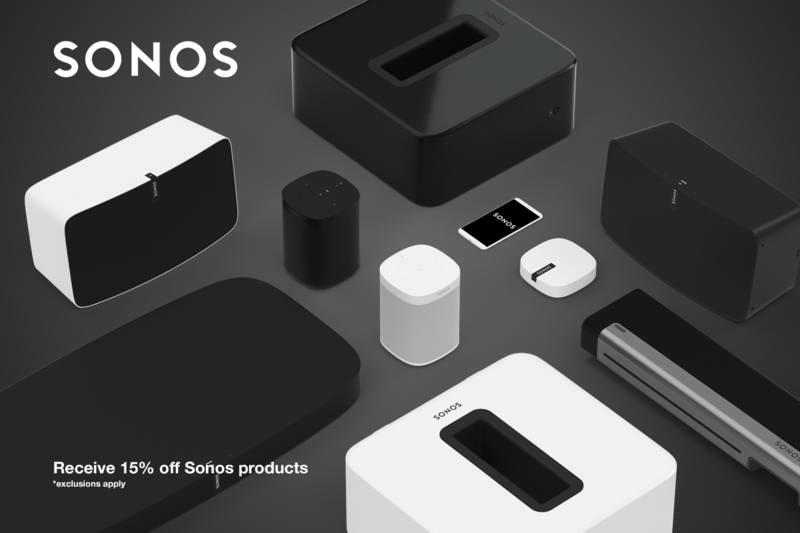 We are excited to announce a new partnership with Sonos, meaning we’ll be able to offer all members an exclusive 15% discount on Sonos products. To find out more about the partnership and how they are involved, please log in to the website or our free mobile app and search for Sonos.